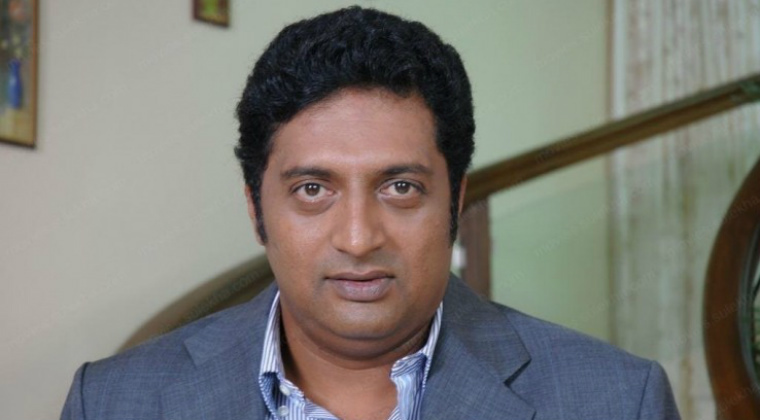 Popualr character artist Prakash Raj is roped in to play the role of legendary filmmaker B Nagi Reddy in NTR biopic. Prakash Raj took it on his official Twitter handle to share this update and also posted a picture of his look. Nagi Reddy owns Vijay Vahini Studios and the production house had bankrolled some blockbusters like ‘Pathala Bhairavi’ ‘Maya Baza’ ‘Gundamma Katha’ etc. NTR also featured in the lead role in many of Nagi Reddy’s film.